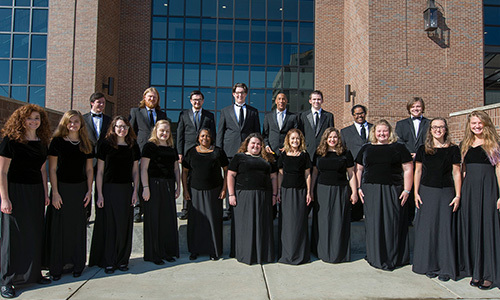 The Calhoun Chorale is the premier mixed ensemble (SATB) at the college and has between 16 and 40 members. 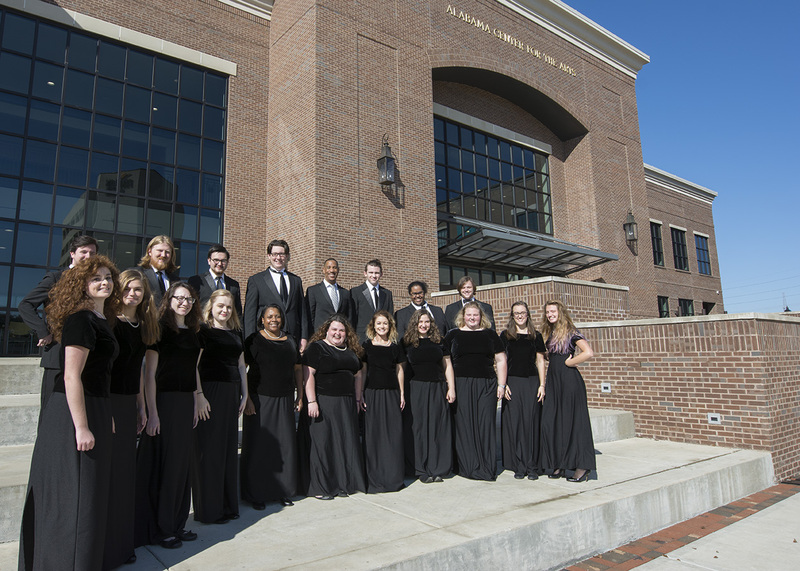 Though vocal music majors and minors are required to participate, all other students are welcome. 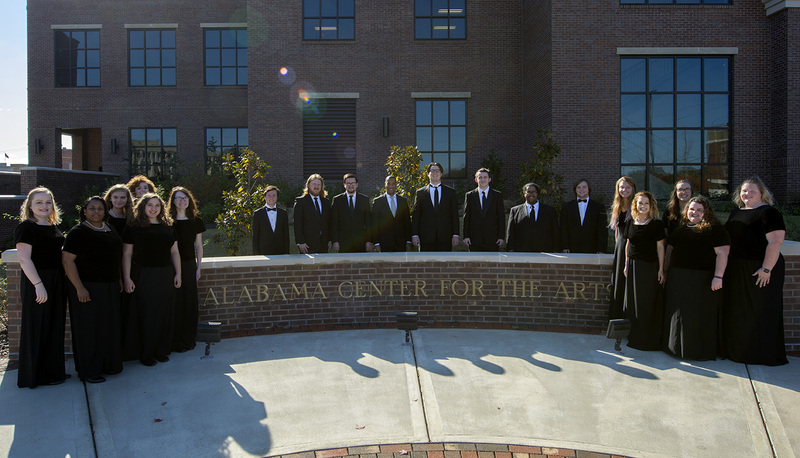 This ensemble performs music of all periods and gives performances throughout the year at various events. Permission of instructor and audition required. For more information, contact Granville Oldham at granville.oldham@calhoun.edu. The list below will show the next 10 performances. Check the main calendar for more events.